After a nearly 2 year wait since the end of the last season the most popular show on television is finally back for its, hopefully, epic conclusion. Its felt like its been an eternity since we’ve had a new episode due to the longer time spent of this last season but as there’s only a week to go before it’s here the hype is building up. It was 8 years ago when Game Of Thrones first started and it has come a long way since then. By now the creators of the show David Benioff and D.B.Weiss have run out of books to guide them and the pressures been on them to deliver. Season 7 was a divisive season with some claiming it to be the best yet but some were left disappointed by it. One thing everyone can agree on however is that we’re all excited to see how it ends! New images and info have been slowly coming out for a while now. We found out that there will be 6 episodes in season 8; the first 2 being the standard just under an hour but the other 4 will be around an hour and 20 minutes. 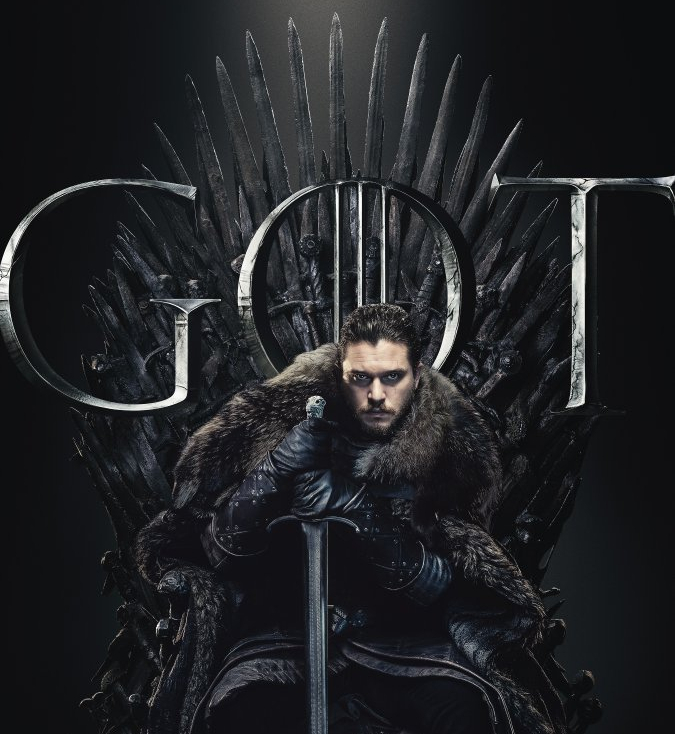 Overall it will be about the same length as season 7 which is relieving to know it won’t be shorter as we want a fulfilling finale however those who weren’t too fond of season 7 may be worried that the time constraints will give it the same issues as last season. One more weeks wait and all of our questions we’ve had burning in our minds for the last 2 years will be answered and I for one can’t wait.